Amery Fall Festival’s Grand Parade will be held on Saturday, September 15th 2018 from 10:30 am until noon. 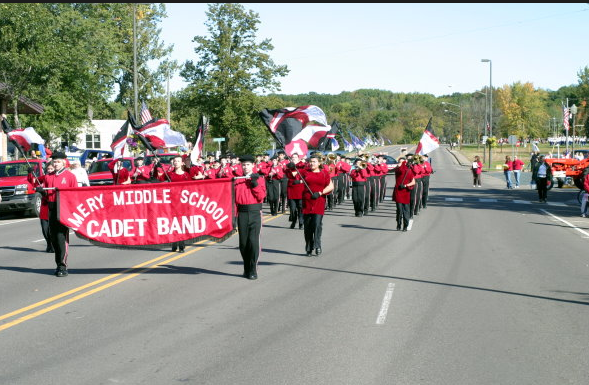 Come enjoy music, entertainment, food, etc while taking in the sights & sounds of the parade! Our line-up is well-known, comprised of several local area school marching bands, royalty, etc. Afterwards, join us for an array of food options in Michael Park and craft shopping along the Apple River! 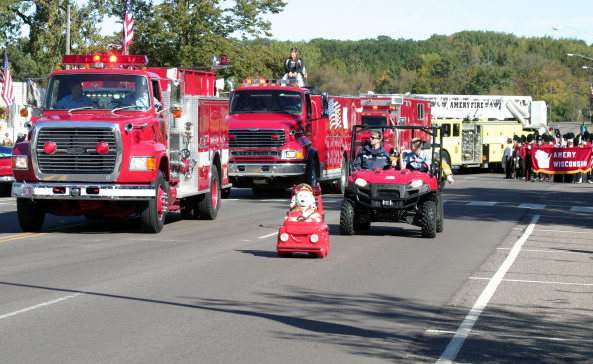 Also, don’t forget the Kiddie Pedal Tractor Pull on Center Street! Parade sponsor not yet announced.